In every sport in the world, the international tournaments are considered the ultimate competitions of judging which nations are the strongest in any sport. Naturally, these competitions in which the nations battle it out against each other are of extreme importance to the fans. But, there is one other form of competition which is equally popular among those who love to enjoy a good game: the club tournaments. 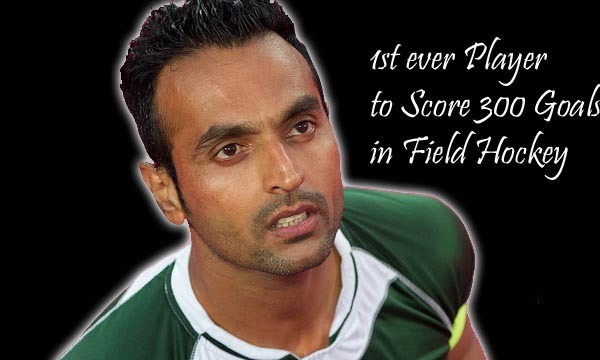 Every nation in every sport has its own set of clubs which, when on the field, have the power to pull great crowd. These clubs, mostly representing different regions, states, cities, etc. 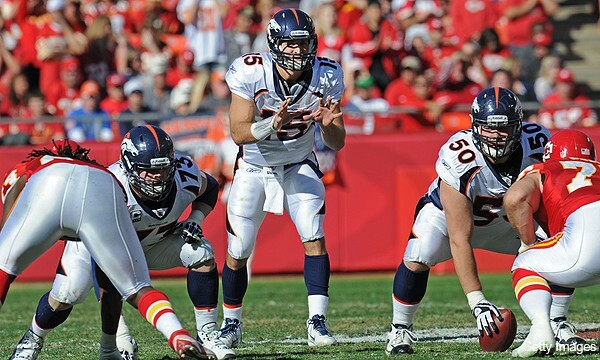 compete against each other at an international level. Let’s take a look at the Top 10 International club competitions with Highest Attendance. FIFA Club World Cup is widely considered as the biggest club competition of association football in the world. A total of 7 best clubs around the world participates in the competition which is viewed by sports fans around the globe. The 2014 FIFA Club World Cup was organized between 10th December 2014 and 20th December 2014, and is inducted in the tenth place in our list of top 10 international club competitions with highest attendance. A total of 8 games were played in the 2014 FIFA Club World Cup. The tournament achieved a cumulative total of 228,021 stadium attendance that year. The FIFA Club World Cup also achieved an average attendance of 28,503 per match in 2014 season. Real Madrid won their first title that season while defeating San Lorenzo in the grand finale. CONCACAF Champions League is considered as one of the best club competition of association football in the world. A total of 24 best clubs around North America participates in the competition which is viewed by sports fans around the globe. The 2012 CONCACAF Champions League was organized between 31st July 2012 and 1st May 2013, and is inducted in the ninth place in our list of top 10 international club competitions with highest attendance. A total of 62 games were played in the 2012 CONCACAF Champions League. The tournament achieved a cumulative total of 618,417 stadium attendance that year. The CONCACAF Champions League also achieved an average attendance of 9,974 per match in 2012 season. Monterrey won their third title that season while defeating Santos Laguna in the grand finale. 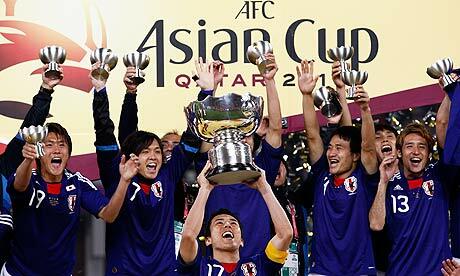 AFC Cup is widely considered as one of the best club competition of association football in the world. A total of 32 best clubs around Asia participates in the competition which is viewed by sports fans around the globe. The 2011 AFC Cup was organized between 1st March 2011 and 29th October 2011, and is inducted in the eighth place in our list of top 10 international club competitions with highest attendance. A total of 117 games were played in the 2011 AFC Cup. The tournament achieved a cumulative total of 676,464 stadium attendance that year. The AFC Cup also achieved an average attendance of 5,781 per match in 2011 season. Nasaf Qarshi won the title that season while defeating Al-Kuwait in the grand finale. 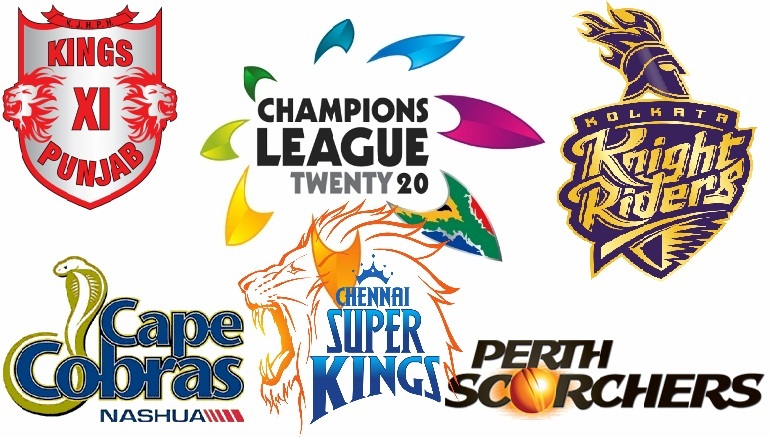 Champions League T20 is widely considered as one of the best club competition of Cricket in the world. A total of 12 best clubs around the world participates in the competition which is viewed by sports fans around the globe. The 2014 Champions League T20 was organized between 13th September 2014 and 4th October 2014, and is inducted in the seventh place in our list of top 10 international club competitions with highest attendance. A total of 28 games were played in the 2014 Champions League T20. The tournament achieved a cumulative total of 856,089 stadium attendance that year. The Champions League T20 also achieved an average attendance of 30,575 per match in 2014 season. Indian T20 club Chennai Super Kings won the title that season. 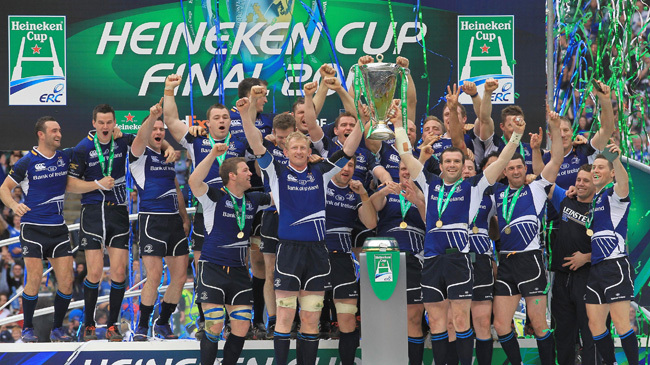 Heineken Cup is widely considered as one of the best club competition of Rugby union in the world. A total of 24 best clubs around Europe participates in the competition which is viewed by sports fans around the globe. The 2011 Heineken Cup was organized between 11th November 2011 and 19th May 2012, and is inducted in the sixth place in our list of top 10 international club competitions with highest attendance. A total of 79 games were played in the 2011 Heineken Cup. The tournament achieved a cumulative total of 1,172,127 stadium attendance that year. The Heineken Cup also achieved an average attendance of 14,837 per match in 2011 season. Leinster won the title that season while defeating Ulster in the grand finale. 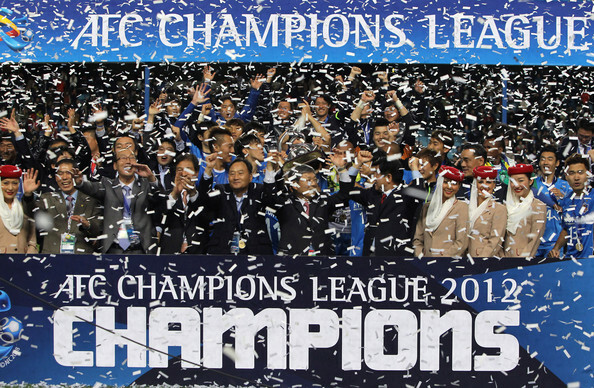 AFC Champions League is widely considered as one of the best club competition of association football in the world. A total of 37 best clubs around Asia participates in the competition which is viewed by sports fans around the globe. The 2012 AFC Champions League was organized between 10th February 2012 and 10th November 2012, and is inducted in the fifth place in our list of top 10 international club competitions with highest attendance. A total of 122 games were played in the 2012 AFC Champions League. The tournament achieved a cumulative total of 1,587,472 stadium attendance that year. The AFC Champions League also achieved an average attendance of 13,012 per match in 2012 season. Ulsan Hyundai won the title that season while defeating Al-Ahli in the grand finale. Super Rugby is widely considered as one of the best club competition of Rugby union in the world. A total of 15 best clubs around SANZAR (South Africa-New Zealand-Australia) participates in the competition which is viewed by sports fans around the globe. The 2013 Super Rugby was organized between 15th February 2013 and 3rd August 2013, and is inducted in the fourth place in our list of top 10 international club competitions with highest attendance. A total of 125 games were played in the 2013 Super Rugby. The tournament achieved a cumulative total of 2,003,641 stadium attendance that year. The Super Rugby also achieved an average attendance of 19,644 per match in 2013 season. 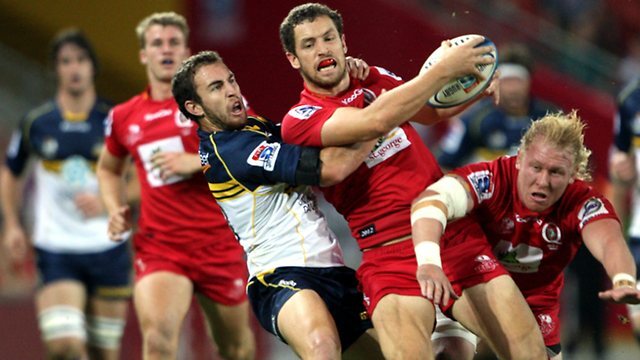 Chiefs won the title that season while defeating Canberra-based Brumbies in the grand finale. 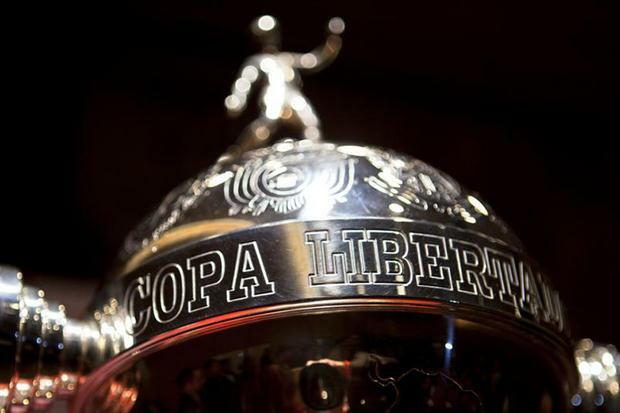 Copa Libertadores is widely considered as one of the best club competition of association football in the world. A total of 38 best clubs around South America participates in the competition which is viewed by sports fans around the globe. The 2014 Copa Libertadores was organized between 28th January 2014 and 13th August 2014, and is inducted in the third place in our list of top 10 international club competitions with highest attendance. A total of 138 games were played in the 2014 Copa Libertadores. The tournament achieved a cumulative total of 2,906,710 stadium attendance that year. The Copa Libertadores also achieved an average attendance of 21,063 per match in 2014 season. San Lorenzo won the title that season while defeating Nacional in the grand finale. 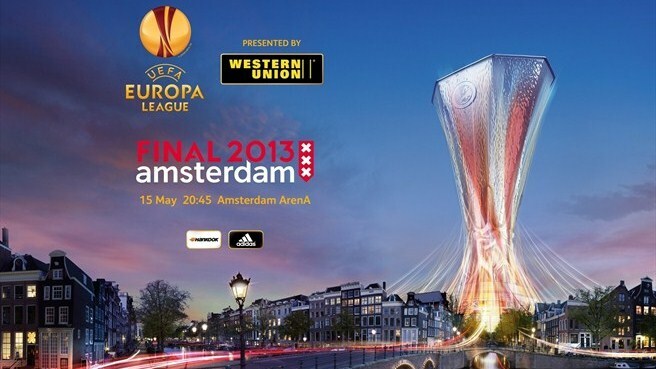 UEFA Europa League is widely considered as one of the best club competition of association football in the world. A total of 56 best clubs around Europe participates in the competition which is viewed by sports fans around the globe. The 2013 UEFA Champions League was organized between 19th September 2013 and 14th May 2014, and is inducted in the second place in our list of top 10 international club competitions with highest attendance. A total of 205 games were played in the 2013 UEFA Europa League. The tournament achieved a cumulative total of 3,489,146 stadium attendance that year. The UEFA Europa League also achieved an average attendance of 17,020 per match in 2013 season. Sevilla FC won the title that season while defeating Benfica in the grand finale. 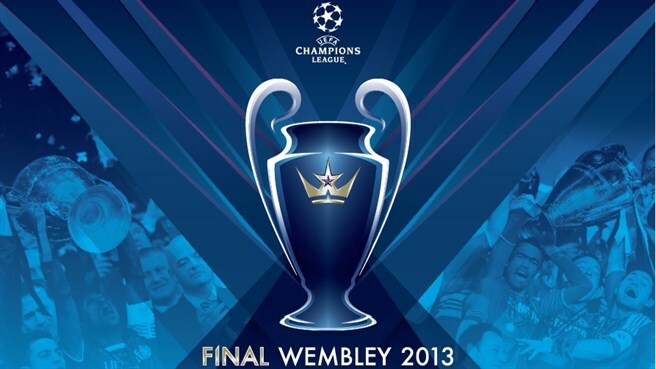 UEFA Champions League is widely considered as one of the best club competition of association football in the world. A total of 32 best clubs around Europe participates in the competition which is viewed by sports fans around the globe. The 2013 UEFA Champions League was organized between 17th September 2013 and 24th May 2014, and is inducted in the top place in our list of top 10 international club competitions with highest attendance. A total of 125 games were played in the 2013 UEFA Champions League. The tournament achieved a cumulative total of 5,719,126 stadium attendance that year. The UEFA Champions League also achieved an average attendance of 45,753 per match in 2013 season. Real Madrid won the title that season while defeating Atlético Madrid in the grand finale. The club competitions receive huge attendance, as the supporters of different teams come over to support their favourite teams. 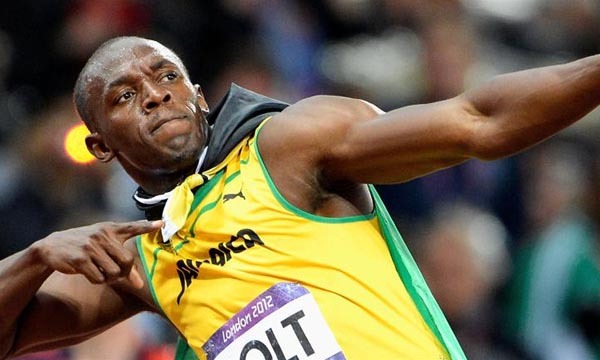 Another great reason for the sports lovers to follow the club matches is that these clubs dole out big sums of money to rope in top players from around the world, which give them strong athletes to represent them and make them stronger, ultimately leading to games worth remembering.